Does your Samsung Galaxy smartphone gets extremely warm or overheating? If so, then this content might be able to help you. Read on to learn what causes your Galaxy smartphone to overheat or get extremely warm and what needs to be done to get it back to work the way it should. There are many reasons as to why your device gets warmer quickly than normal. 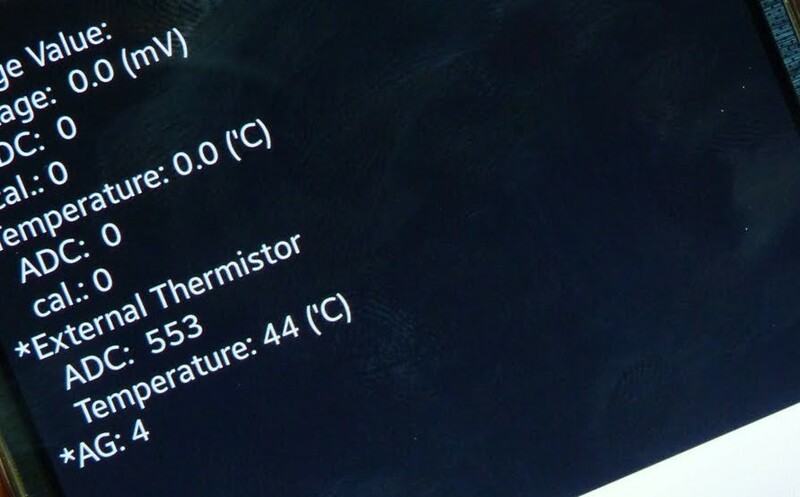 It could be due to a glitch on the system, a hardware fault, or even due to the ambient's temperature. 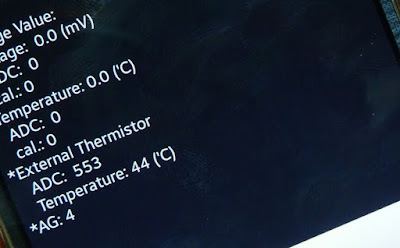 In this post, I have highlighted standard procedures, workarounds, and tips used to address relevant problem with the Samsung Galaxy smartphone, in which the device is overheating or easily gets warm. Feel free to refer to this post if by any chance you too are experiencing akin trouble with your Samsung Galaxy smartphone including Galaxy A3, Galaxy Alpha, Galaxy Note 4, 5, as well as Galaxy S5, S6, and other high-tiered Galaxy S variants. Samsung strongly suggests users to stop using the device if it is getting too hot to hold or keep in contact with your skin. Users are also advised to never try to charge or use the device in this state. Handling of damaged or leaked battery must also be avoided as it poses some health threats. Mobile devices like the Samsung Galaxy device can get warm with long and heavy use. This can mostly be perceived when playing games, streaming music or videos, using mobile hotspot or tethering, or simultaneous running of several applications. Exposing your device to extreme heat can also result to the device becoming warm. This includes leaving it inside the car or placing it in direct sunlight. Another instance when your device can get warmer is when charging. The same thing could happen if the device has poor signal strength as it would need to work harder in order to obtain a better connection. The recommended workarounds are based on what has possibly triggered your phone to get warmer or extremely hot. If the device gets warmer due to heavy apps usage or multitasking, then you may close some apps that are no longer in use or use an app one at a time. Also allow your phone to rest for a little while. If the underlying cause is the ambience, then place your device in a room temperature and let it stay in there for a few hours or until it cools down. By then, your device should be functioning properly again. Try to remove any cases or pouches especially third-party accessories from the phone. Also when charging, try to place your device on a hard surface to allow proper ventilation while charging. It's normal for the phone to become warm when charging though. But just in case, it already becomes unbearable, you'll know what to do. Meanwhile, if your phone is not getting a good network connection, you can reboot your device first and see what happens afterward. If it's still receiving poor signal strength, contact your service provider for other available options on how to improve your signal strength. The following methods will help you determine what has caused your Samsung Galaxy device to become extremely warm. Read on to learn how to deal with this issue. 1. Verify and ensure the charging cable/adapter you are using is a Samsung OEM and not third-party accessories. There is a higher chance that a device can get warmer while charging when using third-party charging accessories due to hardware structure incompatibility. Check the USB connection for bent pins and corrosion. Check the LD or Liquid Damage Indicator to determine if the device has experienced liquid damage. The LDI is usually located in the SIM card tray slot. You will know if the device has no damage if the LDI shows solid white or white with visible pink/purple Xs. However, if the LDI appears solid pink/purple/red, it means the device has been exposed to moisture and is possibly water-damaged. 3. Close or quit any apps running in the background. To do so, tap the Task Manager key and then tap Close All to close all running apps at once or tap an app to close one by one. If the problem begins after you have installed a third-party application, then you can try running your device in Safe Mode. All third-party apps are temporarily disabled in Safe Mode, allowing you to isolate whether or not the problem is triggered by a faulty app. If the problem is gone while in Safe Mode, then try to disable or uninstall recently installed apps and see what happens afterward.